It is way more fun in a group with friends, family and co-workers! 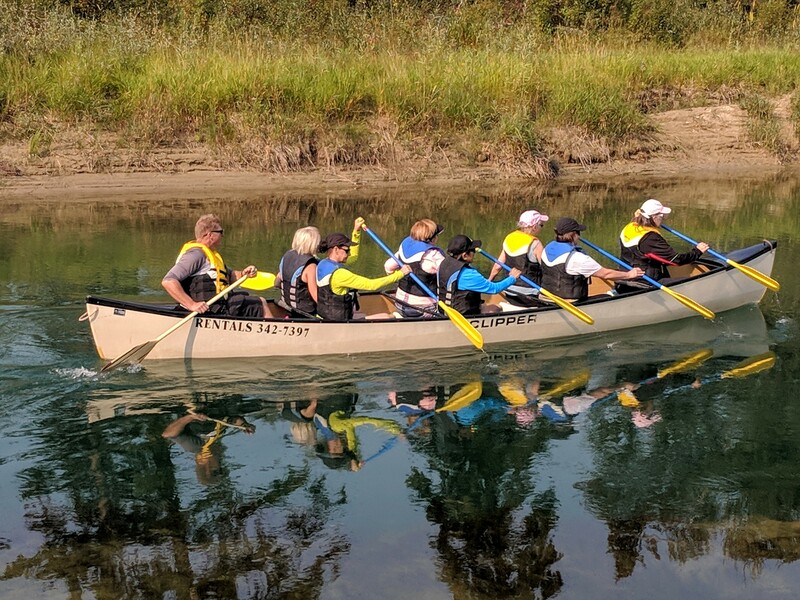 Let Columbia River Paddle help you plan your company, friends and family event by supplying the equipment for your paddling adventure. 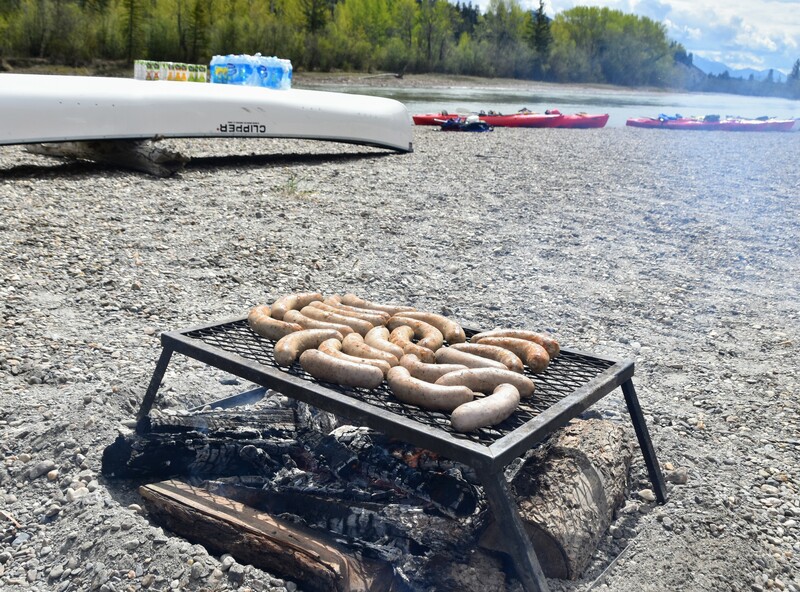 A 2 hour paddle in the wetlands with or without a customized BBQ at our “Columbia River Paddle Log Cabin”. 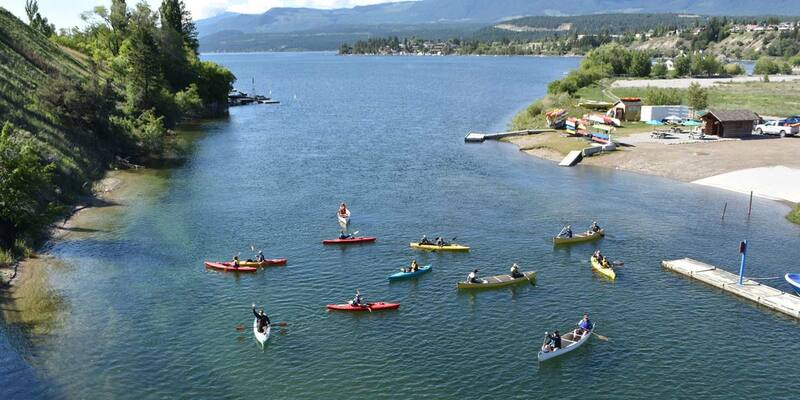 A 4-5 hour Invermere to Radium paddle with or without a BBQ on the shore. A 2-3 day customized camping paddle down the Columbia. 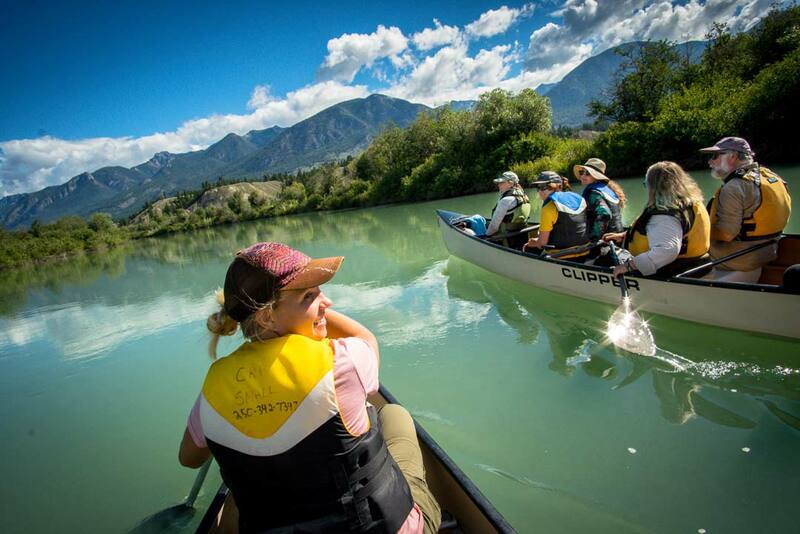 Your company, family and friends can enjoy canoeing and river kayaking in the picturesque Columbia Valley. Business owners can improve productivity by investing in a company retreat. Simply getting away from the stressful atmosphere of the workplace can do a world of good. Your employees can work only so hard before cracking. 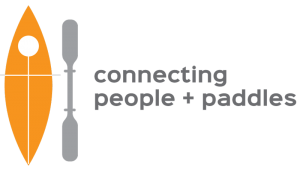 A company retreat allows them to regroup and rediscover their passion for their work. 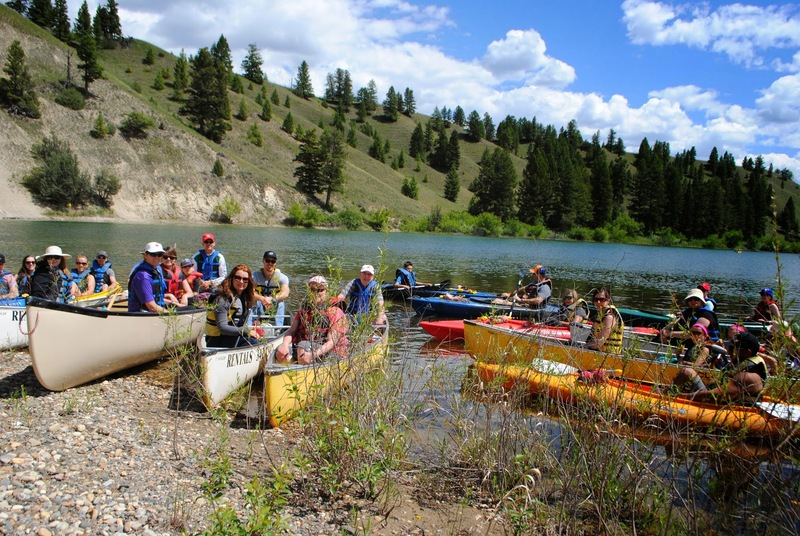 Paddle with your group from Invermere to Radium Hot Springs with a picnic or BBQ break on the river shore. We will set you up with a life jacket, paddle, a “Big Canoe”. This can be guided and self guided. Guaranteed, it will be a memorable trip for your family and friends gatherings and company retreats or Team-building events! Fantastic! How do we make it happen? Contact us for more information and to organize an adventure best suited for your group!